If anyone has known me for a while they will know I always have a tan. Since discovering fake tan over two years ago I have maintained a constant tan and now feel I look a bit ill and pasty if I go without it. People often ask if I've got Italian heritage, unfortunately I have to reply and say 'No, I just wear a lot of fake tan!' Little do people know I am closet pale girl, you'd think that with my dark features my skin could at least retain some colour from sun exposure! But no, sadly I remain pale as a ghost all year round, and without fake tan I would remain this colour all the time. Now this is not me saying there is anything wrong with being pale, on the contrary, I actually believe being pale can be very beautiful, just not on me! So as I am an avid tanner and people often comment thinking it's real, I thought I'd share a few of my secrets with you. I wont lie to you all, my routine is pretty darn extensive! For years I used to use any old fake tan from Poundland or at a push a bottle from Home Bargains (I know, I really used to blow the bank! ), pile it all on and hope I'd wake up like some sort of Victoria Secret Model. But instead I woke up to patchy orange skin and stained bed sheets that smelt like dodgy biscuits! These days, my routine is a lot more tactful to achieve that faux golden glow! I use a variety of different body scrubs to prep my skin to make sure I remove all dead skin and create a perfect base for applying the tan. My favourite at the moment is the Scrub Love Original Body Scrub, I love the feel of real coffee on my skin really gets rid of my dead skin effectively! 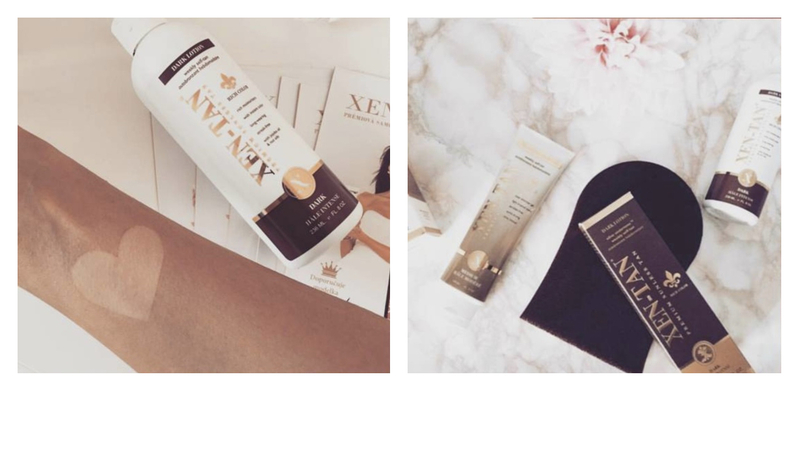 My go to fake tan is Xen-Tan Dark Lotion, it smells delicious and gives me the most gorgeous golden skin! HOW TO PREP YOUR SKIN? In my opinion this is the most important step in my tanning regime, if your base is good, the tans will be good, it's as simple as that! Once a week, normally on a Sunday I will shave my legs, underarms and any unwanted hair from my body. I make sure to do any hair removal a day or two before applying fake tan to ensure my pores don't get clogged up, thereby creating a more natural finish. Jump to the day of applying the tan, I first apply the new Bondi Sands Tan Remover all over my body and allow it to sit for 5 minutes before get in the shower. This stuff is amazing because as I am a constant tanner it allows me to remove any old excess tan to create a clean base to start again. I would really really recommend this stuff, a must have in my tanning regime! 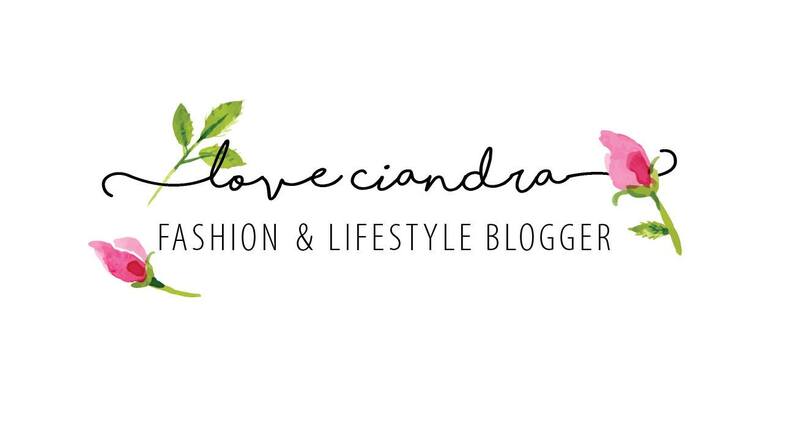 Once in the shower I remove any makeup or deodorant I have on to ensure this does not react with the fake tan, then scrub scrub scrub with the Scrub Love Original Body Scrub to further remove any dead skin or excess tan I have on my body. I leave the shower feeling clean as a daisy and smelling like fresh coffee, best feeling in the world! HOW TO APPLY THE TAN? I tend to use many different brands of fake tan, depending on how dark I am looking to go or how bored I get with the tan I'm using. As I said before I have been using the Xen-Tan Dark Lotion most recently along with the St Tropez Express Face Masks to tan my face and give me a lovely dewy glow. Prior to tanning I make sure to moisturise any dry sections of my body, including elbows, ankles and wrists. I also smother my hands and feet in lotion to ensure the don't turn oompah lumper orange! I tan just before going to bed so it can develop whilst I sleep, the only con with that is I often wake up with slightly brown sheets causing my mum to complain at me (oh well I'll soon be living on my own and I can tan in freedom!). To apply the tan I simply buff the tan in small circles with a decent tan mitt (my favourite is the Xen-Tan Luxury Tanning Mitt which you can get on Look Fantastic for £4.99!) and leave to try for a few minutes before getting into some comfy PJ's. In the morning I hop into the shower and wash of the guide colour tan, then use some moisturiser to give my body a sheeny glow. The tan normally lasts best for around 3/4 days. At this point I either repeat the whole process again, or if I'm lazy I will exfoliate with Scrub Love Original Body Scrub and then slather myself in the Garnier Deep Gradual Tanning Moisturiser to perk up my tan if I can't be bothered going the whole hog (I normally go for this option because I can get lazy!). HOW TO MAINTAIN THE TAN? Maintaining my tan is the bane of my life, I do everything your not supposed to; shave my underarms, use deodorant and wear perfume on my wrists and neck, which rubs my tan off in patches. The only way I have found to make this better and to prolong the tan is to exfoliate on a daily basis and moisturise twice daily to ensure my skin remains silky smooth and the colour fades naturally. ALWAYS do a patch test before fake tanning to make sure you aren't allergic and come out in a rash! Fake tan your whole body (yes including your bum!!) to ensure the tell-take signs of legs darker than the rest of your body! Make sure your squeaky clean before applying fake tan, even deodorant can ruin the finish. NEVER apply tan with bare hands, always use a mitt and blend in circular motions. Brush your teeth before fake tanning, I have on occasions brushed my teeth after and had white patches down my chin where the toothpaste had hit, not a good look! Always shave your legs 24 hours before tanning, the tan would stain your hair otherwise, this does not look good, trust me I've tried! Have baby wipes to hand to correct any tanning mistakes. Plus Club Bondi are giving 20% off your first order using the code ULTIMATETAN at the Bondi Sands shopping cart to redeem this offer, take the opportunity to get the amazing fake tan remover! So there you have it guys, the formula for a perfect Fake Tan, no-one will ever know your a closet pale girl like me, Happy tanning lovers!